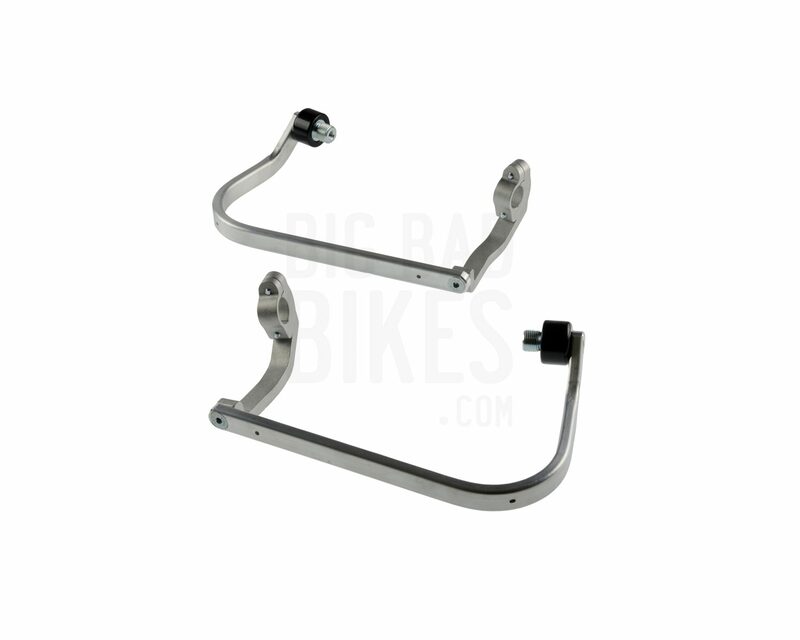 Barkbusters Bike Specific 2 point Handguard Mounting kit, the ultimate protection for your controls and hands! 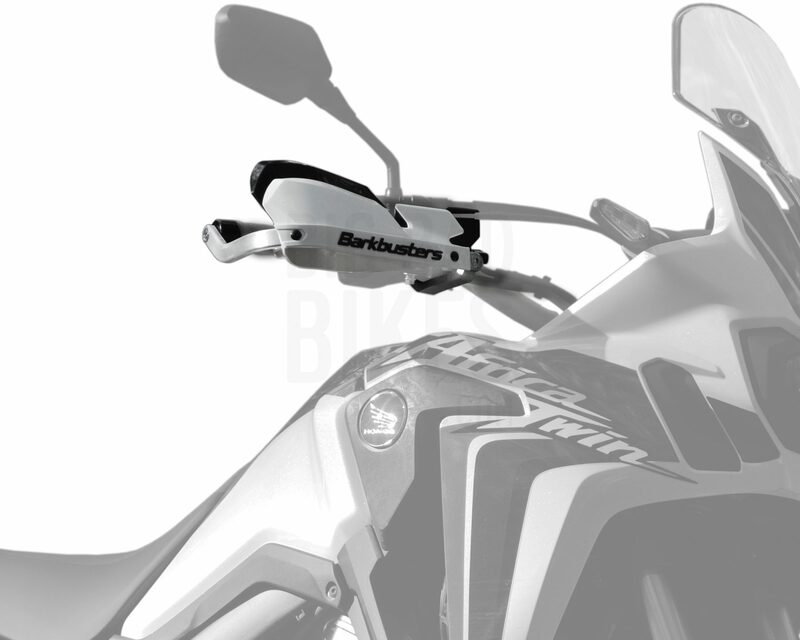 Barkbusters brings you Handguard Mount. 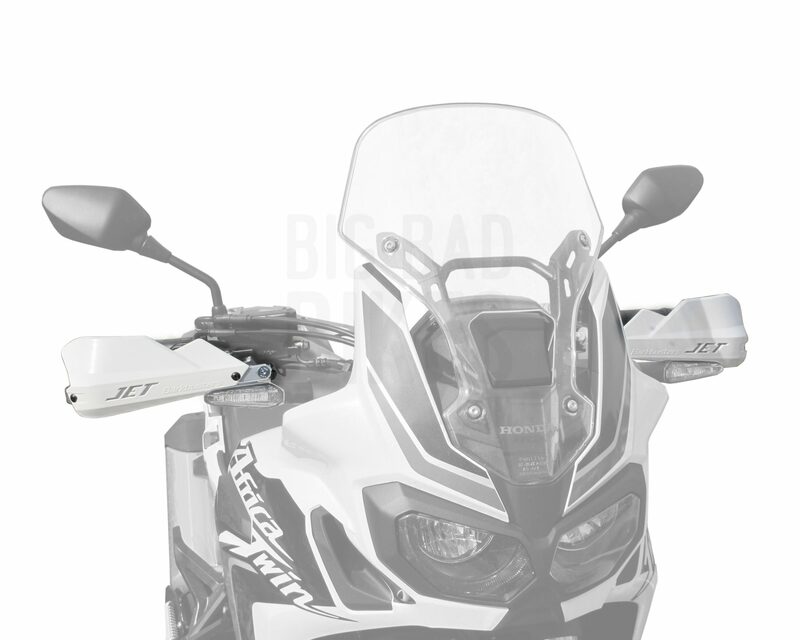 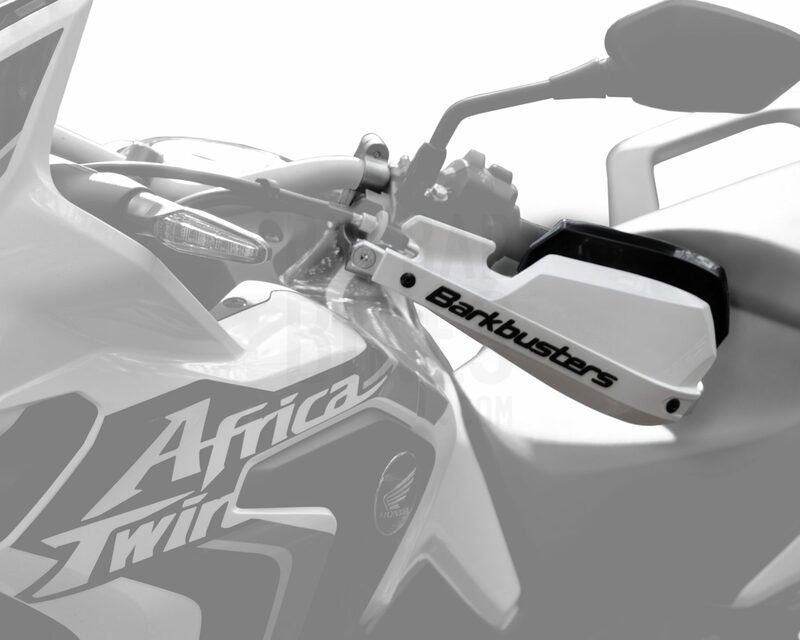 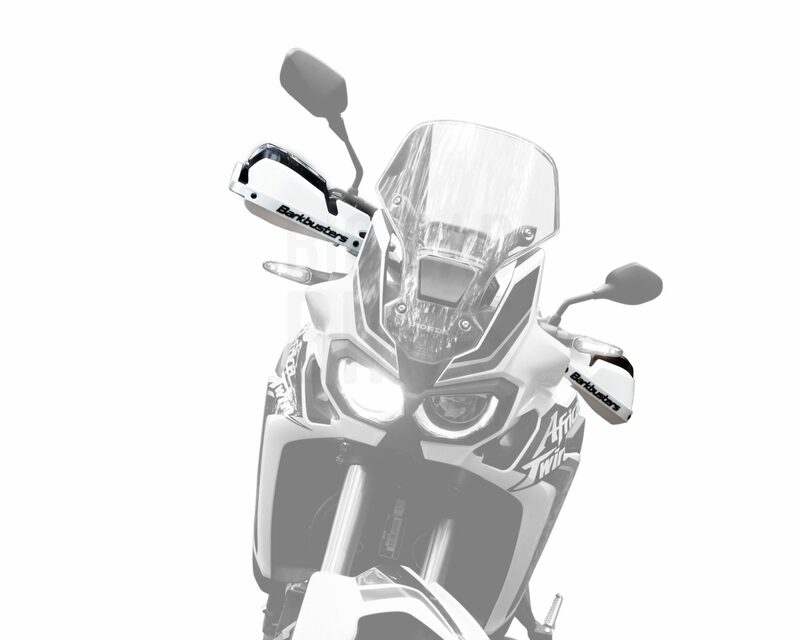 This mount has been designed specifically for the Honda Africa Twin, and features a single black powder coated aluminium backbone that is securely mounted at two ends – the bar ends and just inside the controls – providing you with all the protection you could ever need! 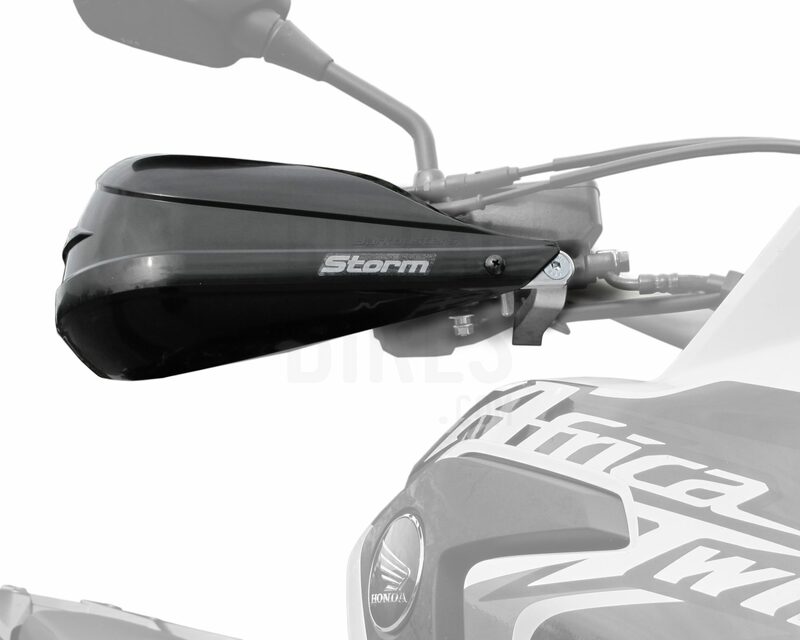 The mounts can be used by themselves to offer purely physical protection, or they can be paired with any of the Barkbusters range of guards to add weather protection as well.